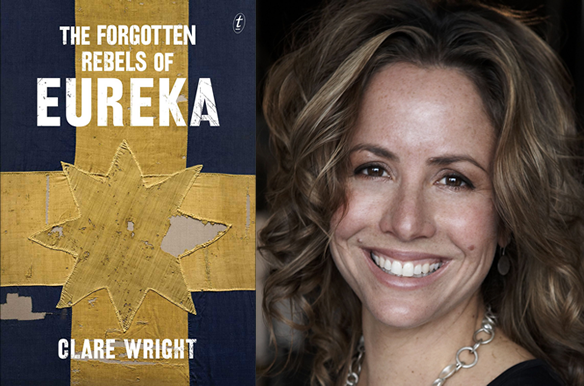 We are thrilled to announce that Stella Prize Winner, Clare Wright, has been shortlisted for the NSW Premier’s History Awards for The Forgotten Rebels of Eureka. We would also like to congratulate the other shortlisted authors in this section: Joan Beaumont, Ian Clark and Fred Cahir. Judges: Professor Richard Waterhouse (Chair), Dr Caroline Butler-Bowdon, Associate Professor James Curran and Dr Jennifer Lawless.